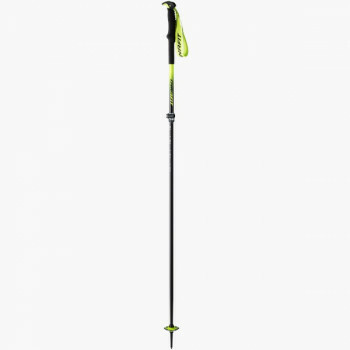 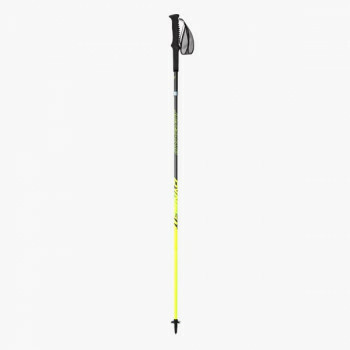 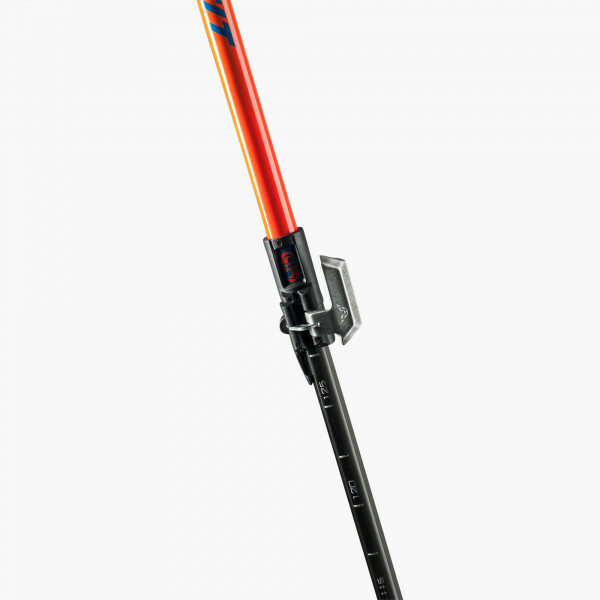 The Tour Vario is a telescoping ski touring pole that weighs 205 grams and combines both carbon fiber and aluminum materials. 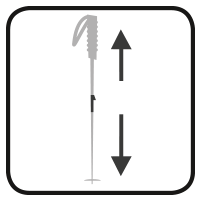 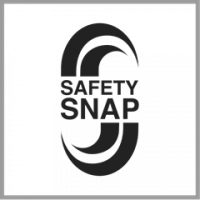 With the positive-locking Safety Snap system technology, the "insertion" problem is no more, and the length of this touring pole can be easily adjusted. 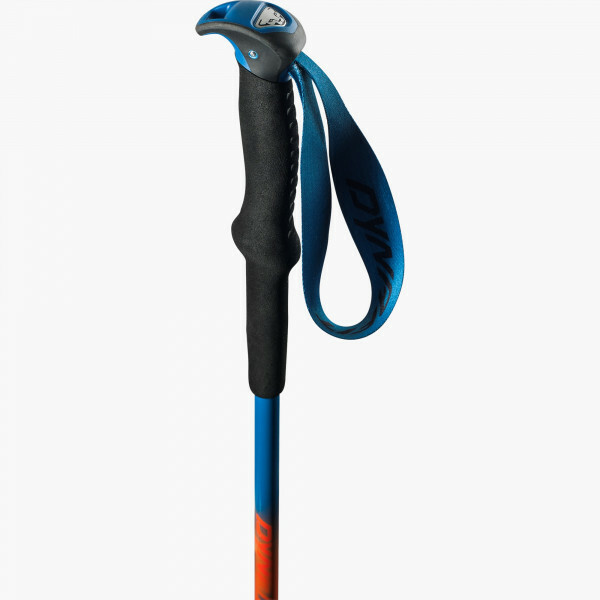 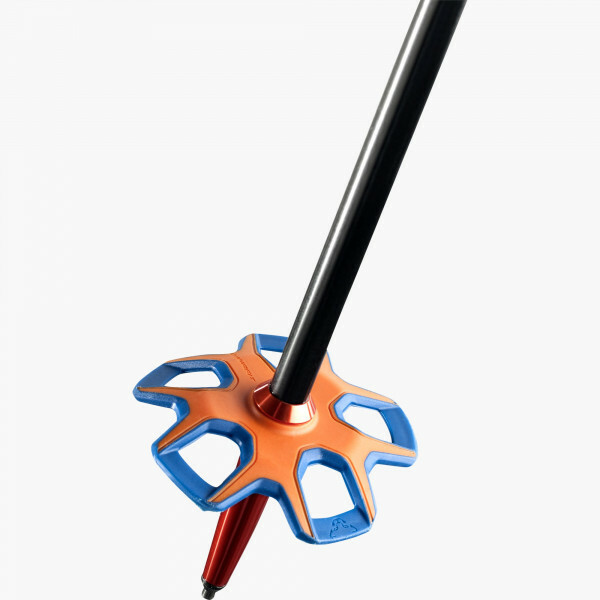 The 2K Grip with an extended grip zone ensures a tour that is ergonomically comfortable. 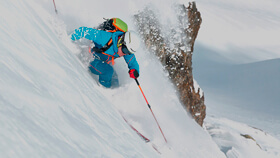 The 2K Powder Basket gives you great support even in deep powder.